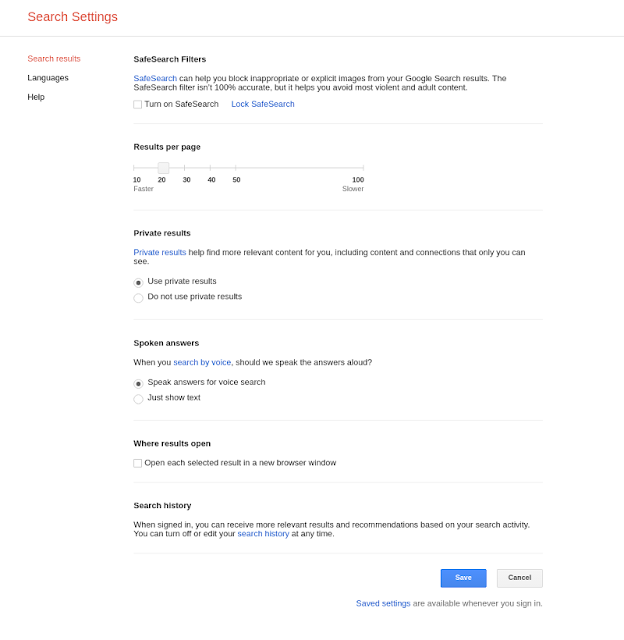 Google, the largest search giant has disabled instant search and nowthen it no longer will show the results as you type. Google Instant was launched in September 2010 and has been a milestone in the future of search results page. According to Google, they have launched Google Instant in 2010 with the goal to provide the internet users with the information as quick response. But now Google has removed Google instant to focus to make the search faster in mobile devices. This is the largest broken news for the seo masters which will kill seo in future. This has been made to make more easier mobile searches. This will be a big issue for SEOs and search engine marketers who use it for keyword research. Now google is showing only three keyword suggestions.